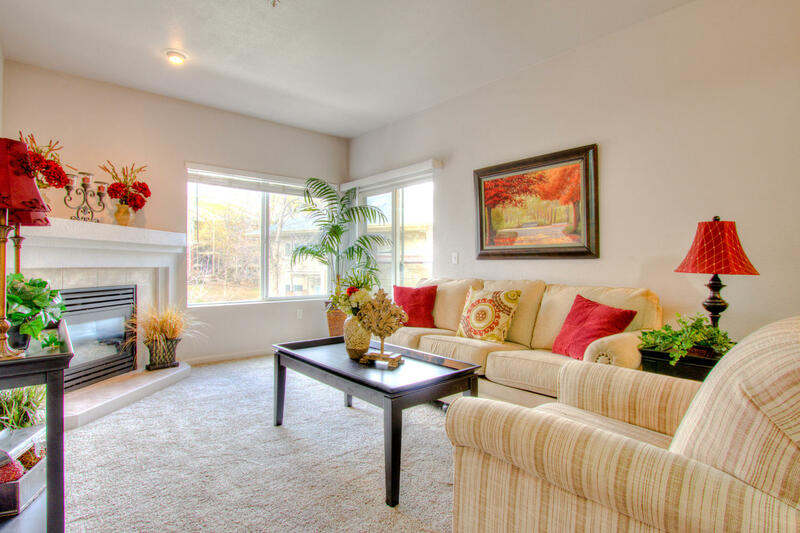 Pristine, an ideal investment property - would make a fabulous executive rental! 2nd floor west facing condo with private covered balcony! 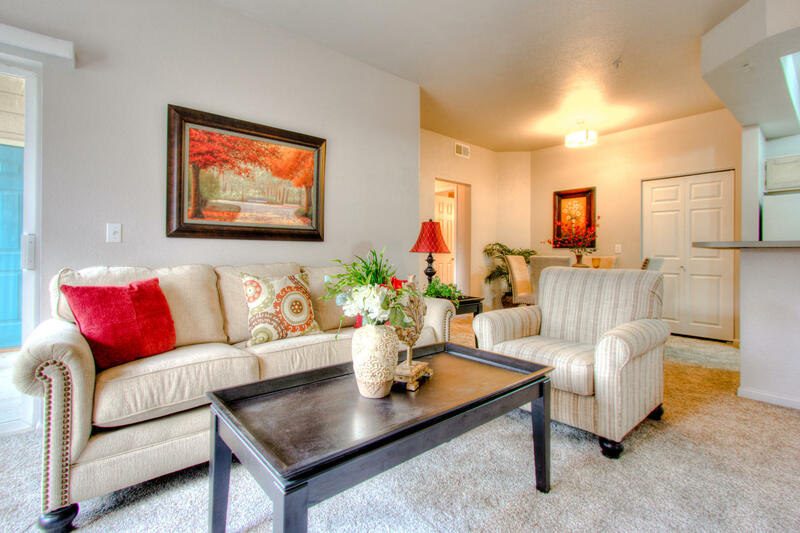 1 spacious bedroom and full bath with larger vanity area, 714 SQFT comfortable open floor plan with all the amenities. Nicely upgraded New carpet, tile work, huge walk-in pantry, pretty white washed oak cabinetry, all appliances included, Walk-in Bedroom closet, new interior paint and lighting, A/C, gas fireplace, newer blinds, additional storage off the patio. Faces manicured greenbelt area, Turnkey investment! 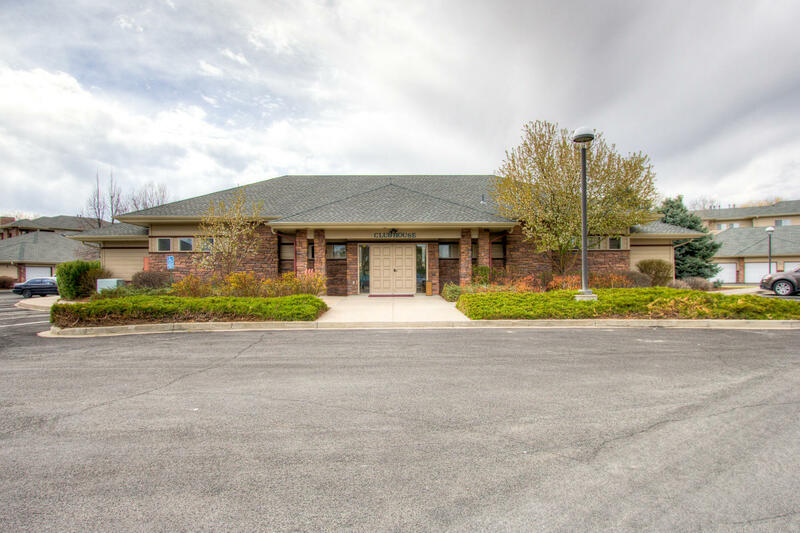 Ideal south central Fort Collins location, walk to shopping and bus line - pool & clubhouse! Just off Harmony and Lemay!